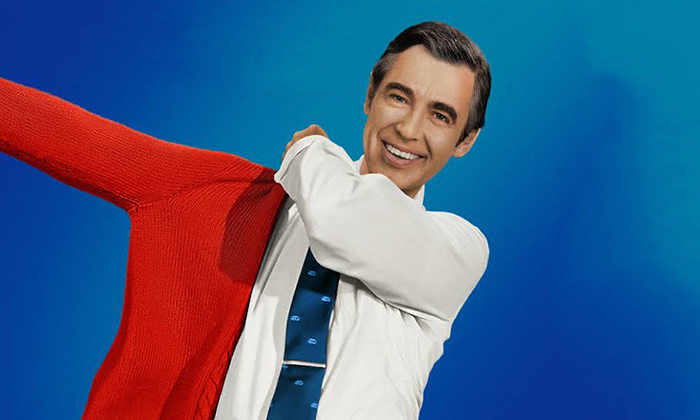 Last month the documentary, "Won't You Be My Neighbor?" was released about the life and legacy of Fred Rogers. Rogers used his understanding of childhood development in order to teach children about emotional and social topics. Researchers at the Priscilla Pond Flawn Child and Family Laboratory at UT Austin discuss the techniques he used to advance emotional development and make the program the success it's known to be today. "He did a lot of things, like 'think-a-louds', which is basically talking about whatever is going on in your head while you're solving a problem" said Amber Kreishcher a lecturer in human development and family science and a master teacher at the laboratory, during a recent Fox 7 interview. It gives children a model to follow when trying to solve a problem, she concludes. "That show wasn't just something you watched, it was something that engaged you in a relationship," said Hallie Speranza, also a lecturer in human development and family science and a master teacher at the laboratory. "It's so important that children have an adult that they feel secure with. For children who don't get that from their parents, they often turn to grandparents or siblings. For children who had no one else, they could watch Mr. Rogers." Because Rogers spoke directly to the children watching, the show was very different than the cartoons and other children's shows at the time. Rogers tackled topics like racism, disability and divorce with compassion, teaching children in a way backed up by the science around human development, while simultaneously teaching adults how to talk about those things, Speranza says. "When children don't learn to talk about their feelings they go outward as aggression or inward as anxiety," she said. "Fred Rogers did a very good job in teaching children to label their feelings and how to talk about them."